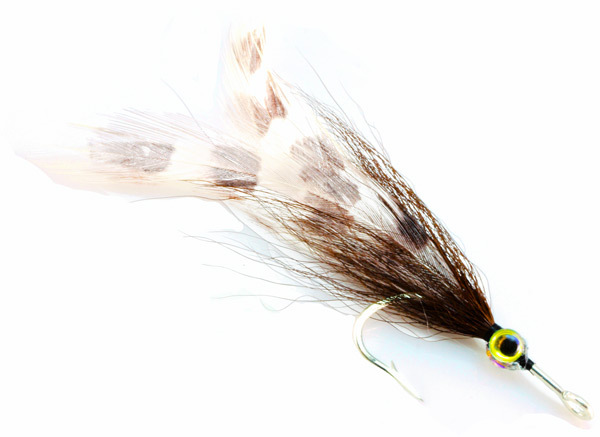 Lefty’s deceiver has been an incredibly successful all purpose fly. 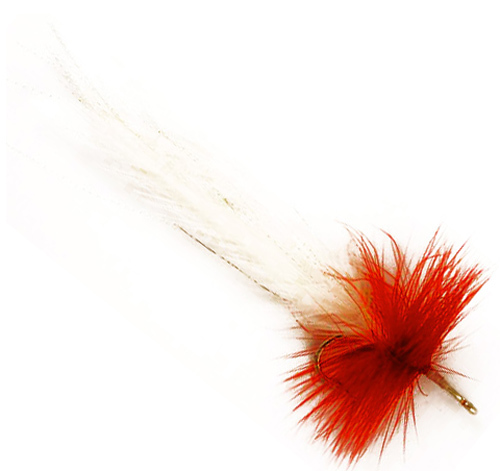 Can be used for busting striped bass, rolling tarpon or thrown to big blue water species as well. 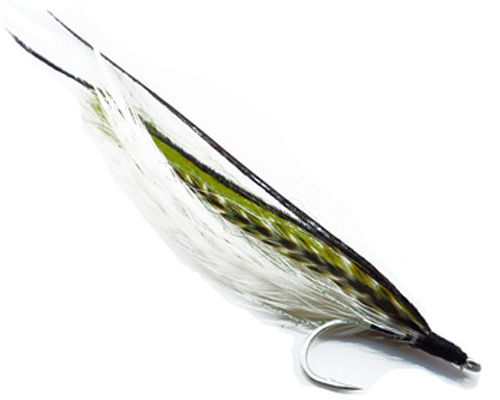 It is a baitfish imitation that is tied in many different colors and variations. 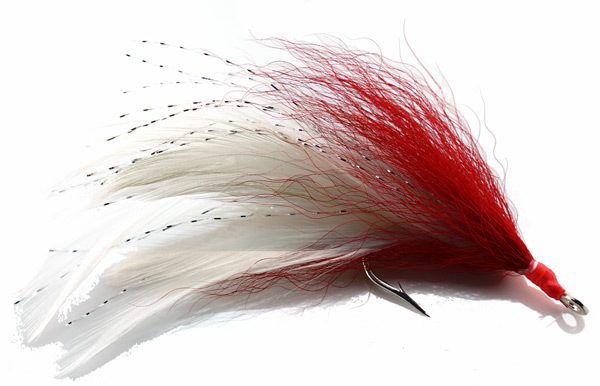 Fly tying videos require an enthusiast membership. It's only $24 a year for full access to videos. ONLY 2 dollars per month!